In what appears to be another case of a company not understanding how to secure their AWS db's - thousands of customer records were exposed. It's becoming a bit of a trend, and to be honest, AWS isn't at fault here. There's a clearly documented shared responsibility model and customers should ensure they are ticking the right boxes and securing the right data when uploading to AWS or any cloud provider. The mantra of "Secure because Amazon" needs to end. 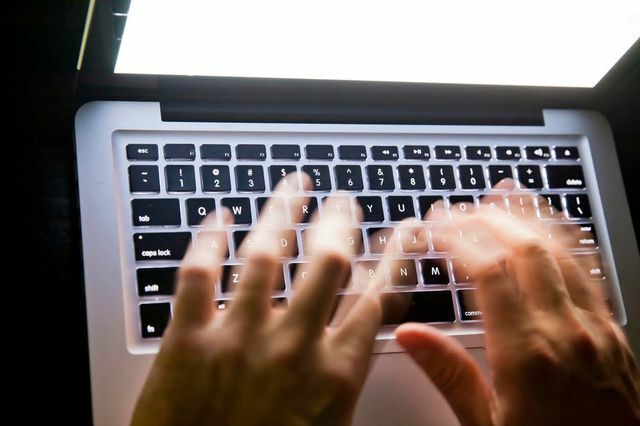 A London-based money transfer service called KS Enterprises Limited reportedly left the personal information of more than 11,000 customers online without adequate password protection earlier this month, a security firm has revealed this week (Thursday 27 July). According to Kromtech Security Research Centre, a division of Germany-based MacKeeper, the data included passport scans and proof-of-address documents such as tax bills, loan records and driving licenses. A number of internal company files were also included, researchers said.